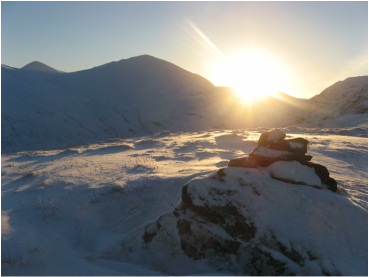 "The Northwest is the most wild and rugged part of the Highlands; vast tracts of it are remote from roads and human habitation and the walker and climber in these mountains can experience a sense of solitude and isolation as in few other parts of the country." The North West Highlands. Scottish Mountaineering Club. 1994. 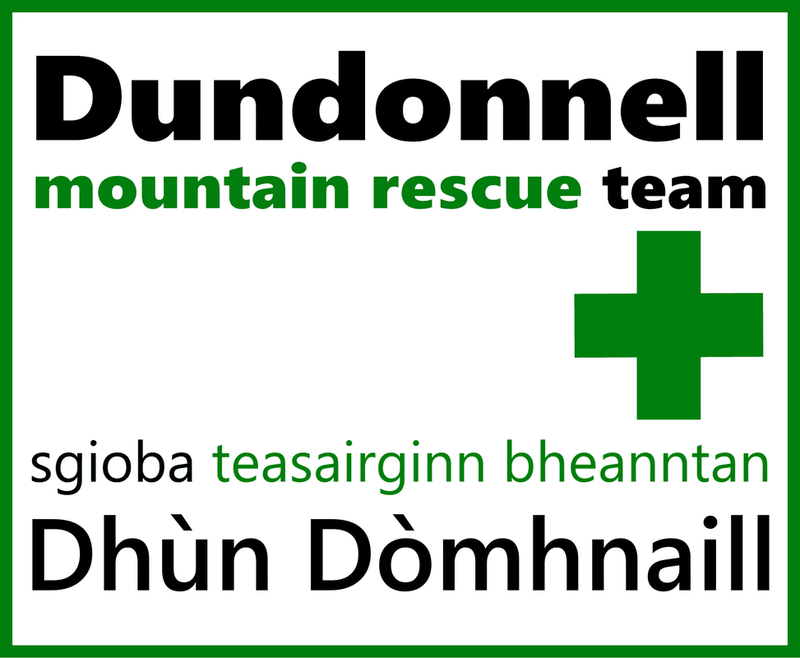 Dundonnell Mountain Rescue Team cover a vast region of beautiful country. From the famous pinnacles of Stac Pollaidh in the north to Glen Affric in the South and from the West coast peninsulas to Ben Wyvis in the East. Whilst the mountains are spectacular, the terrain is extremely hazardous. Mountain ridges are steep and remote - often miles from any type of track and one of the main challenges facing the team are the vast distances involved. At the heart of the area lies An Teallach, a high and complex mountain ridge with at least ten summits over 700 metres and three over 1000. Directly south is the 'Great Wilderness' of the Fisherfield and Letterewe﻿ Forests. 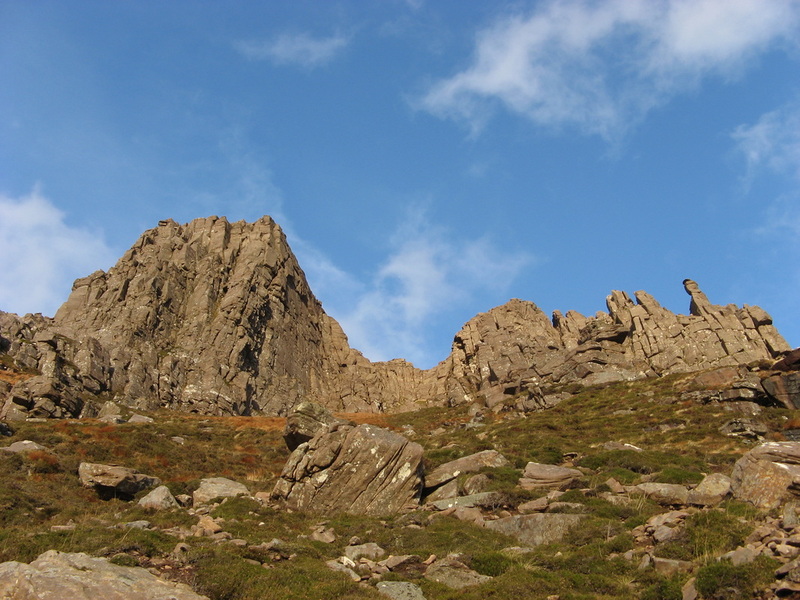 One of the most remote areas in the UK, it attracts mountaineers, climbers and long-distance walkers from all over the world. North of Ullapool lies Coigach - a sparsely populated peninsula with remote hill lochs and steep summits. To the west is Reiff - one of the best sea-cliff climbing venues in Scotland. In the south lie the hills of Mullardoch and Strathfarrar which include the highest peaks north of the Great Glen. Also within the Dundonnell Mountain Rescue Team area are the four Beinn Dearg hills and not forgetting the Fannichs - a cluster of 12 peaks including one of the highest in Northern Scotland - Sgurr Mor (Big Peak) at 1110m. IN AN EMERGENCY, PLEASE CALL 999 or 112 AND ASK FOR POLICE AND MOUNTAIN RESCUE.